What a great card!! 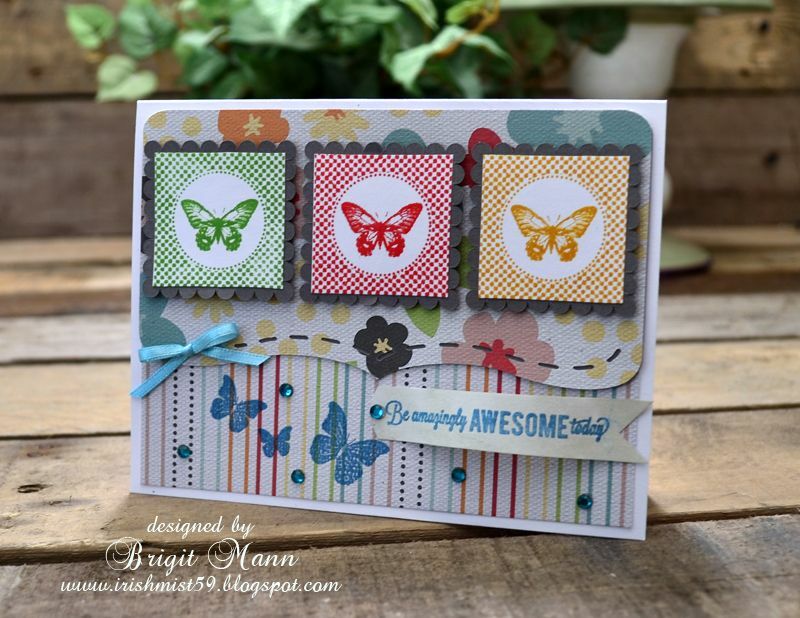 Love your happy colors and your fabulous design!! So glad you played along with the Ippity challenge! !